Share with us your rental experience and help other travellers decide to stay in Cotswold Water Park Apartments - Water Park Apartment 2. Tell us if the listing matched your expectations. Share your comments all the unique features that made your stay memorable. 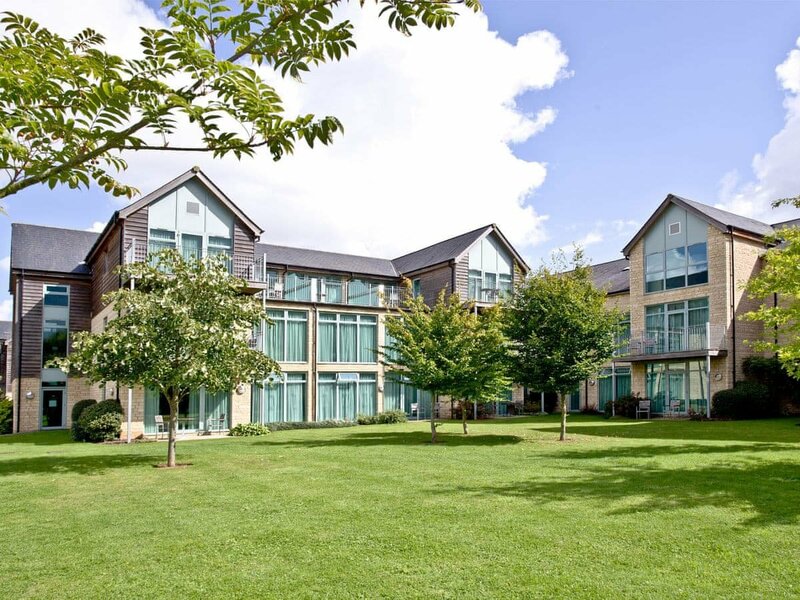 I confirm that I have actually stayed at Cotswold Water Park Apartments - Water Park Apartment 2 on the specified dates and my review is my honest opinion based on my personal experience of this property.